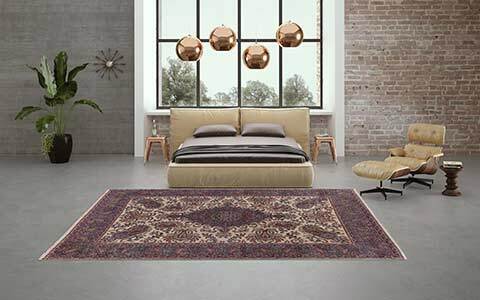 Stunning designs, made of finest silk, accentuated with high-quality highland wool - the designer rugs of the Nilanda Collection fascinate carpet lovers all over the world with their outstanding magnificence. With their special flair for designs and colours, Dani and Sascha Misio designed this exceptional collection. 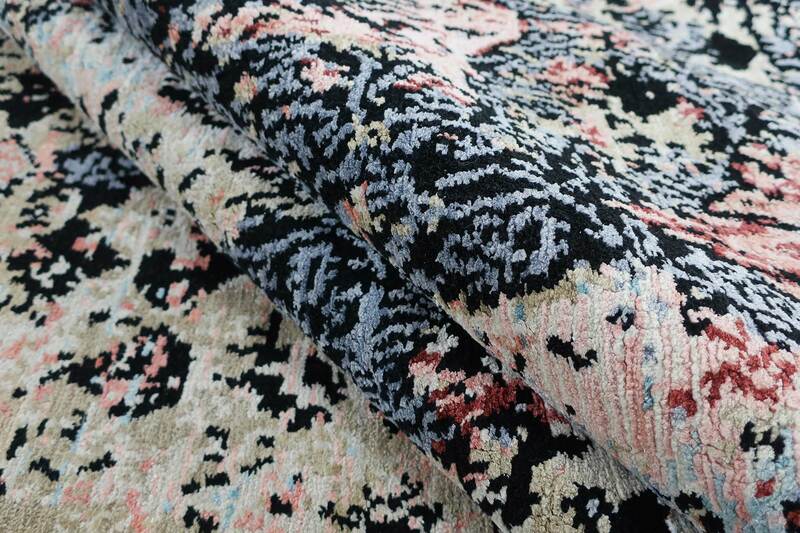 The elegant rugs of the Nilanda Collection are carefully manufactured by hand. 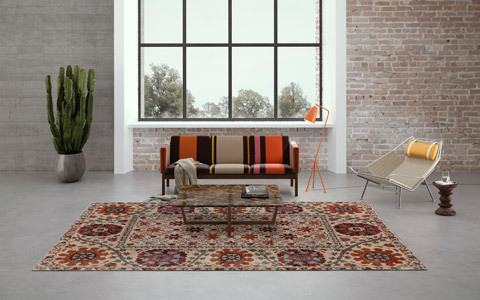 Despite the sensitive materials, the rugs are easy-care and made for a lifetime. With a lot of love for the detail, the weavers in Nepal create real artworks for the floor, according to the specifications of the designers. 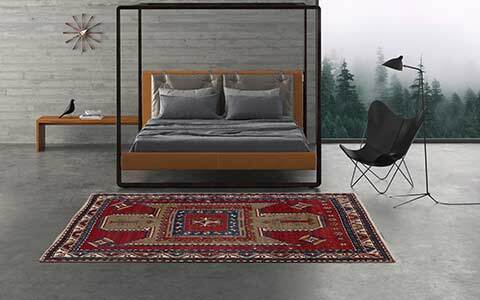 The Nilanda rugs create a modern and comfortable living ambience. 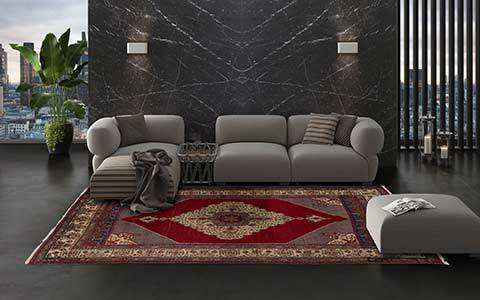 The numerous designs offer the right carpet for every furnishing style. 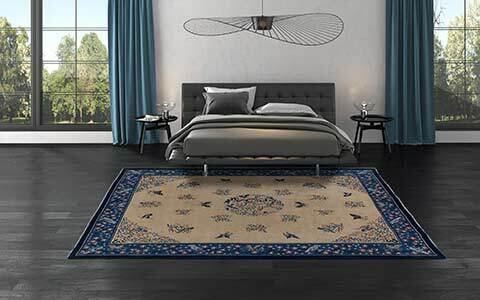 The rugs of the Nilanda Collection are exclusively hand-made and blend finest silk with a small proportion of high-quality Himalayan highland wool, used as a subtle styling element to draw the complex designs and emphasize the contrasts. Classic elements combined with modern patterns result in gorgeous, novel and expressive arrangements. 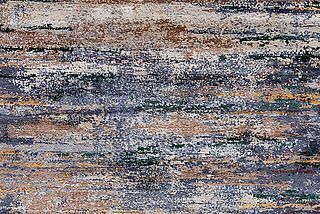 The discreet, mostly pastel colours of the carpets form gentle colour transitions and create wonderful compositions that fit perfectly into modern facilities. 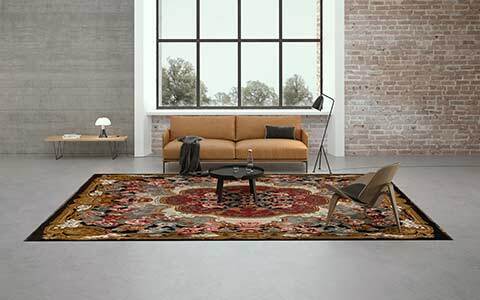 Thanks to the high-quality materials and the careful processing, the rugs are not only visually, but also a haptic special highlight with their soft and gentle character. In addition to the usual standard sizes, all designs of the Nilanda Collection are orderable in individual custom sizes.